Leave the Walls to Alpine. Do you need framing installation services for a new construction or retrofit project? Alpine Insulation is the name to know. We’ve worked with builders, contractors and homeowners throughout Sheboygan, Milwaukee, Madison, Green Bay and the surrounding areas in Wisconsin. From layout to framing, Alpine Insulation brings an unparalleled commitment to delivering a quality job to the art of steel stud framing. We use the latest tools and technology to make sure our layouts are accurate. It is the combination of those powerful tools with our total dedication to doing the job right that makes our customers’ lives easier. 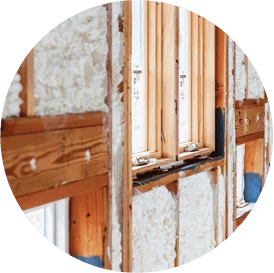 By specifying Alpine for insulation and drywall in addition to steel stud framing, you can turn all responsibility for coordinating installation of the walls over to us. Think of us as your single source wall provider. No matter your framing installation needs, our experienced team has you covered. 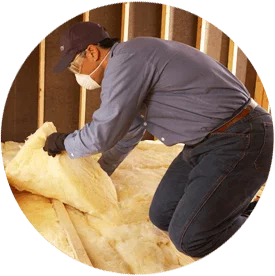 Contact Alpine Insulation for your next project!